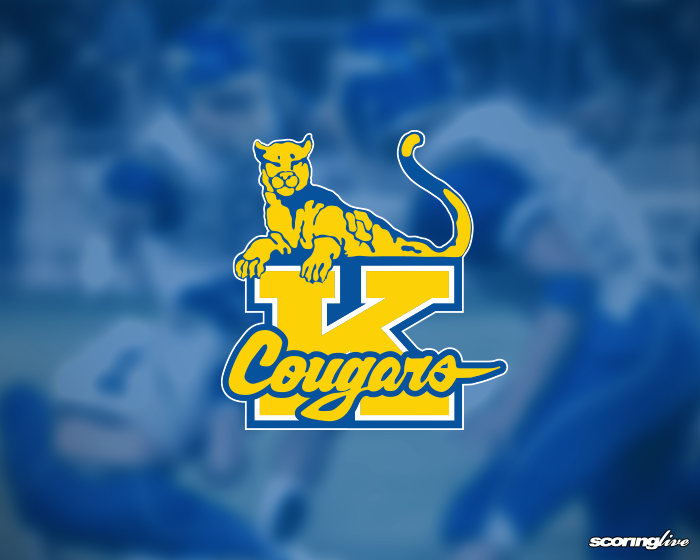 An incident Monday night at Kaiser High School that required police involvement apparently led to the end of Kaiser's football season. Principal Justin Mew announced in a letter to parents that the varsity and junior varsity teams will forfeit their remaining games against Moanalua on Sept. 22 and Waianae on Sept. 29. Kaiser had already forfeited four of its first five games due to low roster numbers. The only game the Cougars did not forfeit was a 71-0 loss to Campbell on Sept. 1. The Cougars play in the Oahu Interscholastic Association Division I Blue Conference. According to the letter, "An incident occurred on campus yesterday evening, Sept. 18, which required police involvement. This unacceptable behavior is one of a series of escalating events that has led us to this difficult decision." The decision to cease football at Kaiser was done in consultation with state Department of Education Complex Area Superintendent Donna Lum Kagawa, the letter said. The Cougars were set to play for the first time on their newly rennovated football field this Friday against Moanalua as a part of homecoming week, but they will now have to wait until 2018. A blessing for the new field was scheduled for this week but has now been postponed. Kalani and Waipahu were the first teams to play on the field last Saturday. The field will serve as the Falcons' "home field" as they do not have one of their own. Kalani lost to Waipahu, 49-0.